Northern Light Balloon Expeditions. 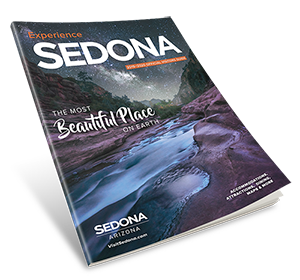 Sedona's Original Balloon Company- Flying the Sedona area since 1974. Northern Arizona's oldest, largest & most experienced balloon company offers sunrise flights year-round. Champagne picnic included.